For the second year running MTN Ghana invited me back to judge the MTNAppsChallenge. 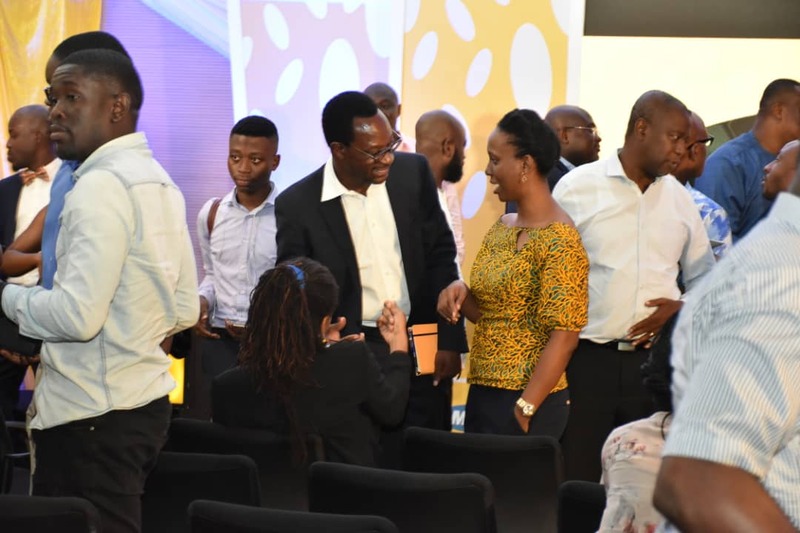 MTN’s main objective for organizing the Apps challenge competition is to harness local talents in application development, build strong affinity with the developer community and provide an opportunity for developers to market their content via MTN platforms. It is also to help support the country’s national development through the creation of locally relevant and user –friendly ICT solutions to individuals and the business community. This year’s event accepted participants from senior high schools, tertiary schools, and freelancers to develop apps and solutions in the categories of mobile apps, Internet of Things (IoT), and animated videos. I was initially worried about the quality of apps that we received but over the program, the level of growth and quality grew exponentially. I am really glad we pushed the candidates to do better. After last year’s event [version 4.0] with no women lead teams in the finals, my foundation [Women in Tech Africa] partnered with the MTN Foundation to develop a program called MTN girl code to attract more women in the challenge. 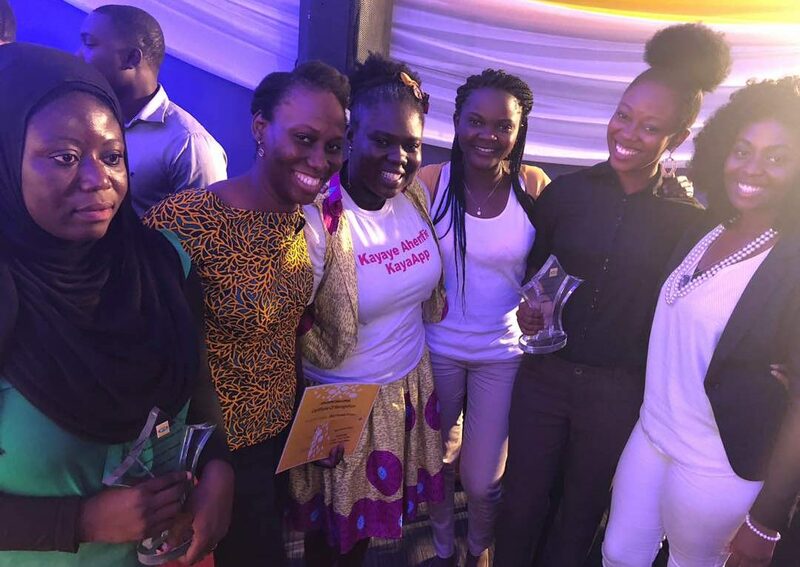 We worked across 3 cities in Ghana interestingly with many ladies who had no prior knowledge on app development. These young ladies were helped to ideate, build and create a business model around their App ideas. For the first time in 5 years the MTNAppsChallenge had multiple wholly female led teams participating. 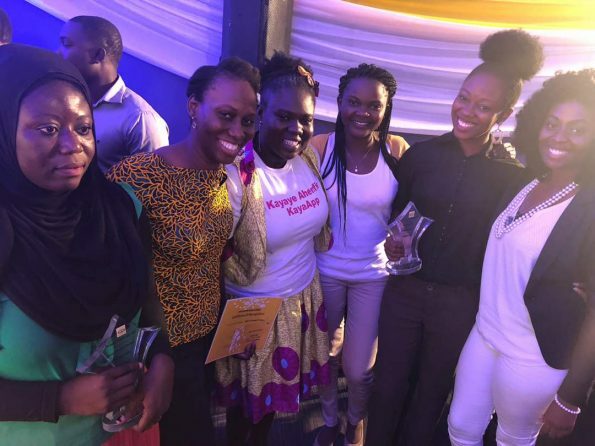 The female developer category was won by social enterprise app called Kaya , which is working with the underprivileged girl/women porters in the markets across Ghana . 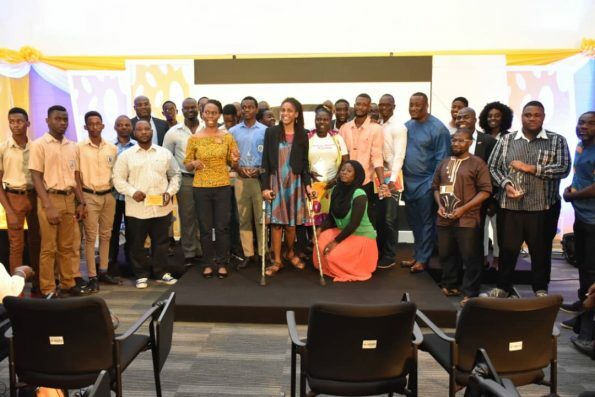 For the first time ever the overall winner of the MTNAppschallenge was an animation not an app , it is testament to the growth of the animation community in Ghana . 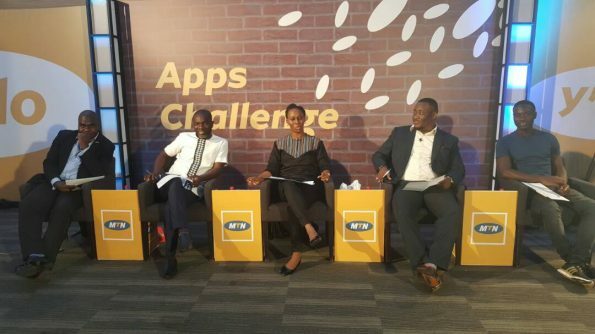 The MTNAppsChallenge has the opportunity to become “the” must ‘be at’ challenge for the apps developer, tech community event in Ghana and West Africa (There are many entrees from Nigerians and Kenyans) and becoming the spring board of many startups across the sub region, in 5 years it hasn’t quite reached that point yet and I look forward to supporting MTN to make that happen for as long as MTN continues to run the challenge. The Presbyterian Secondary School teachers for consistently working to develop and up their quality each year. The young man who won last year in the junior category from Presbyterian Secondary School last year and returned in the senior category once he arrived in University. The Female led InsureWote team building an insurance automated customer service chat bot, they did an amazing job. Best Animation and Overall Winner: “Man Must Chop” is an Animated series that tells the exciting story of a young man called Aluta who is going through life trying to find a way to make money to be able to take care of himself. And because he is a high school dropout, his chances in the white collar sectors are very slim and so he decides to go on a self-discovery journey. He tries different jobs and “talents” in order to find what he is best at, and gets into a trouble every step of the way! Best Lifestyle App – Sario :Sario is a membership platform that allows creators to run a subscription content service, as well as ways for artists to build relationships and provide exclusive experiences to their subscriber and get paid. Their plan is not to create another Facebook or YouTube, rather help content creators monetize their content rather than give it out for free. Best Education App – Memoria is an AI Learning Assistant for kids. She is a voice activated Application that works on any device that has a Google App. She helps kids learn their School subjects through memorisation by using gamified quiz. 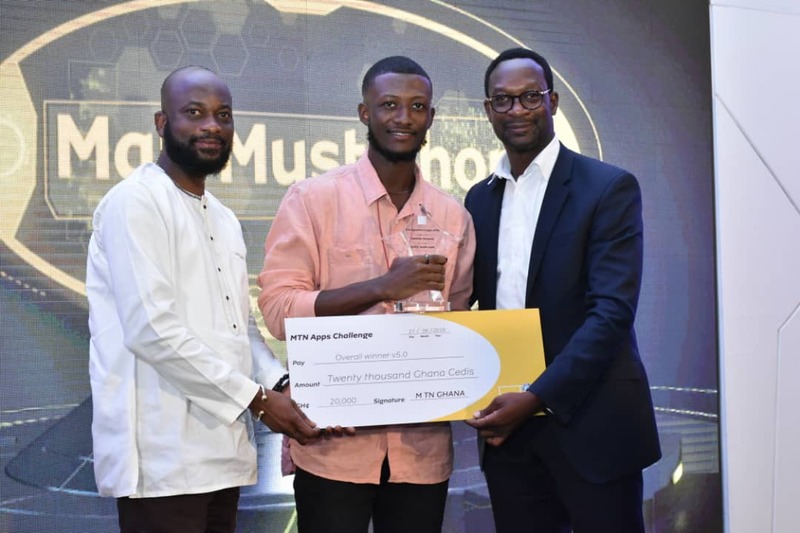 Best Enterprise App – TransGov is a mobile and web platform that enables Ghanaians to report problems from their communities to the relevant authorities in order for them to be resolved efficiently. Citizens can track the progress of their reports and give feedback to the relevant agencies. Through the TransGov platform, Ministries, Departments and Agencies (MDAs) responsible for resolving community problems get notified when citizens make reports and they can manage and resolve these reports seamlessly. In addition, citizens can get access to simplified versions of laws and regulations governing the country, such as motor-traffic regulations, criminal laws etc. Best SHS App – Presbyterian Boys School: Reading Aid is a mobile app that helps in quick analysis of text documents by generating summaries and giving a gist of a text. It also has Optical Character Recognition (OCR) functionality which converts scanned hardcopy documents to softcopy, providing instant results to scanned mathematical equations, as well as scanning recharge cards and loading them. It provides easy location of nearby bookshops and text to speech functionality for visually impaired users. IoT Category Winner: Traffic Smart: Traffic management systems on our roads employ static non adaptive controls, to manage traffic flow. These controls system assign static times to the different lanes independent of the vehicular/traffic density. Moreover, they are not linked to any central control or monitoring station and so their functions cannot be monitored or overridden. Such systems are very inefficient and introduce a lot of unnecessary waiting times for vehicles and consequently increasing the jams on the roads and reducing the nation’s productivity. The Smart Traffic Control System utilizes an adaptive control system that assigns traffic flow times to lanes based on the traffic density. They can also be monitored and controlled remotely from a control center based on special circumstances. The Smart Traffic Control System utilizes computer vision and AI for a more efficient traffic control. Each system is equipped with cameras monitoring each lane and a computer system that processes the feed from the cameras. Vehicle flow and waiting times are then automatically determined and assigned to each lane based on the vehicular density. Each junction will be networked to a control center where live stream from cameras can be monitored and the traffic signals can be controlled.